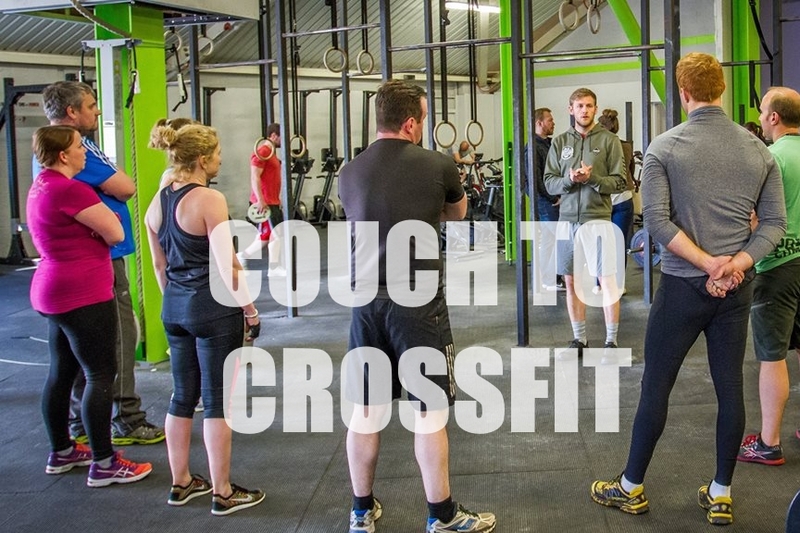 CrossFit Darlington aims to educate and inspire everyone who walks through the door. We do this through passionate coaching, a supportive and inclusive community of like minded people, in a fun and professional environment. We believe CrossFit is for anyone who is willing to put the work in. If you feel like you need to lose weight, build some cardio or get stronger before you are ready, you are wrong. That is exactly what we are here to help you with. 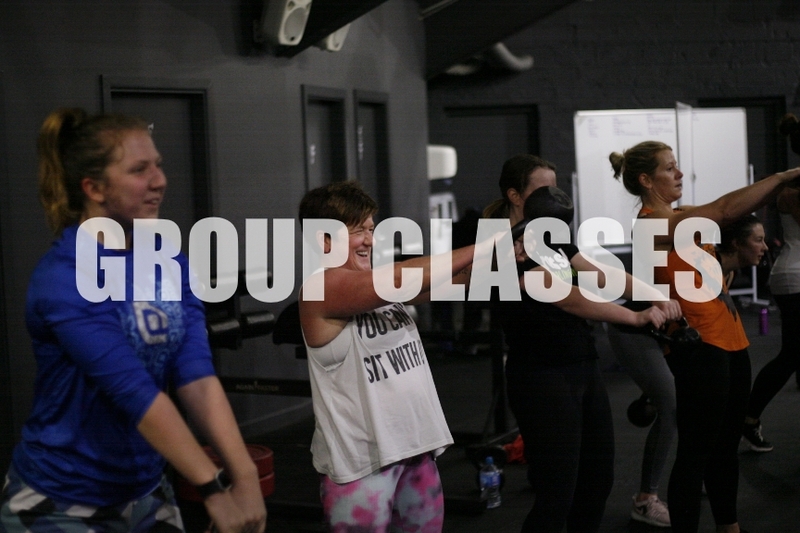 CrossFit Darlington prepares you to be fit for life, through constant variation in workouts with functional movements executed at high intensity. 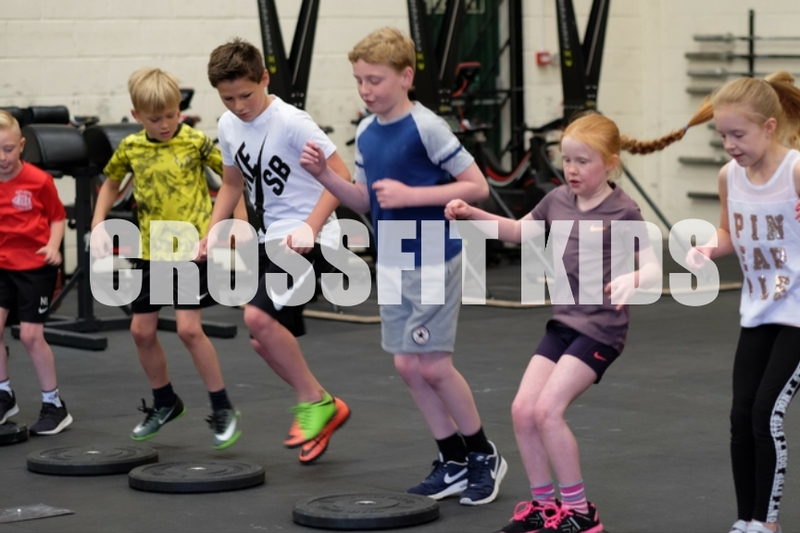 By combining elements of olympic weightlifting, gymnastics, and endurance sports CrossFit has created the most effective strength and conditioning program there is.